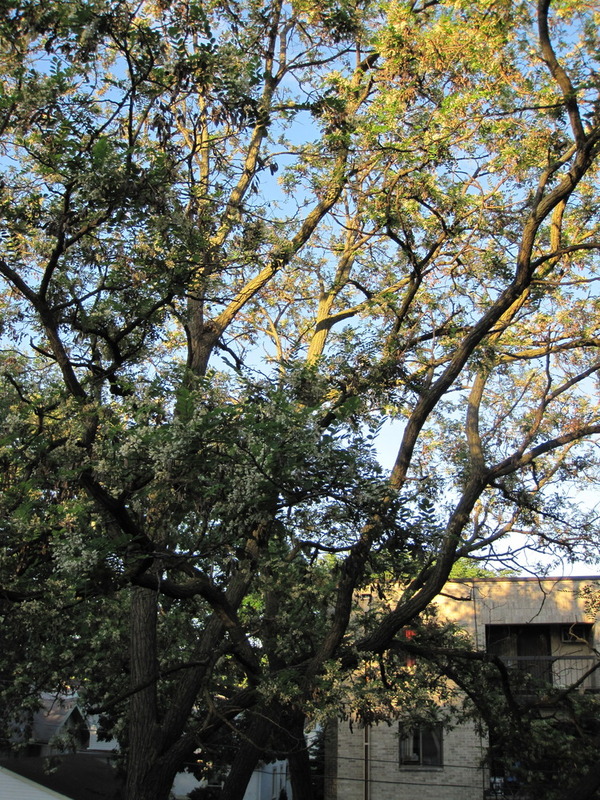 The Harmonious Programmer: Do you know if this is a Honey Locust Tree? @Jonah, thanks for the info. 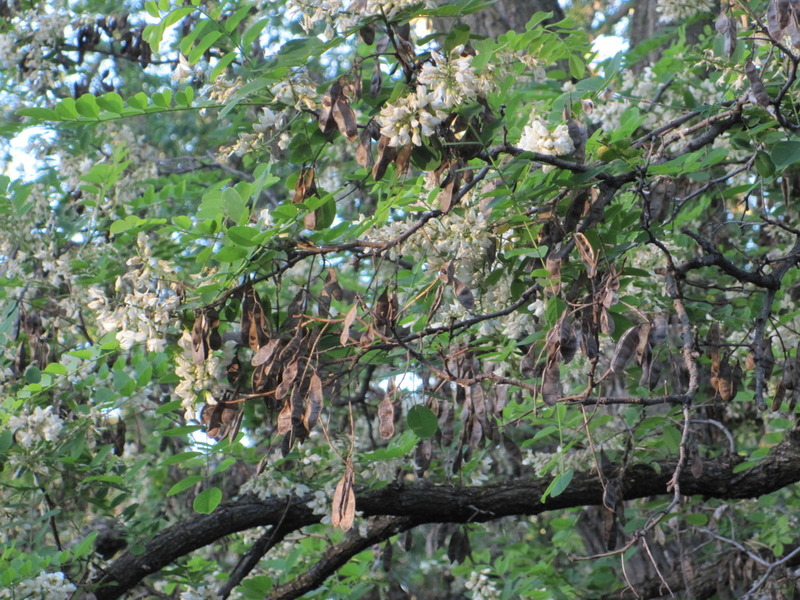 I was thinking it could be a black locust as well, but I haven't noticed many thorns. Then again I'm working off the tree list from the University of Minnesota -- Extension Service list. I await your father's opinion. 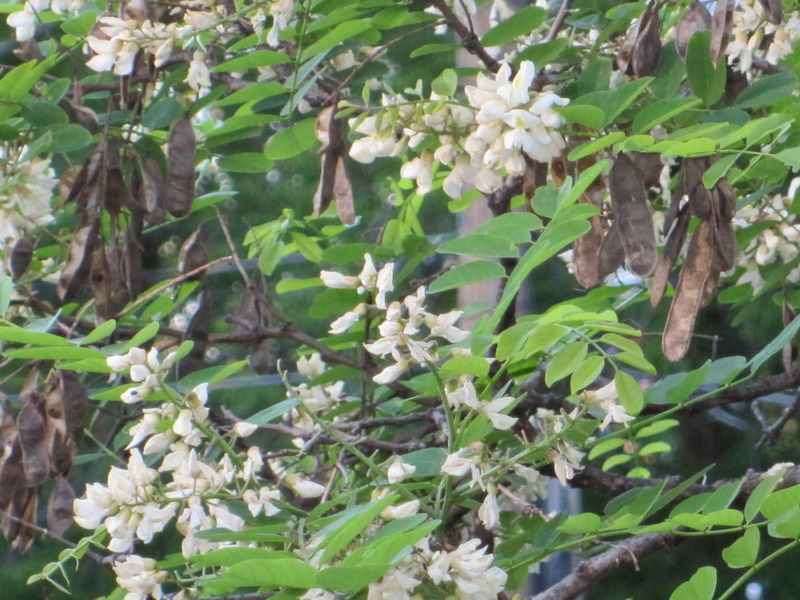 Yes, this is a a black locust, although it is very similar to water locust. It's an amazing tree, that grows really big and really fast, too bad that it has a short life span of around 120 years.